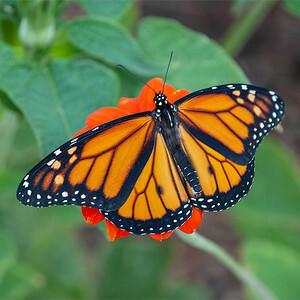 Did you know butterflies taste with their feet and hear with their wings? 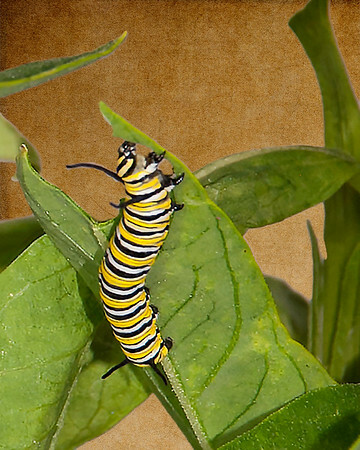 Flutter with excitement as you read along with your child about butterflies and the Monarch butterfly in particular. This tiny creature is one of the only butterflies in the world to make a round-trip migration each year flying up to 3,000 miles. 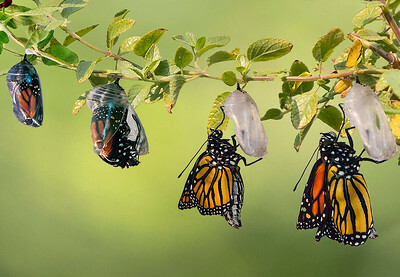 Despite this heroic determination, the Monarch is experiencing severe population declines. Find out what you can do to help. 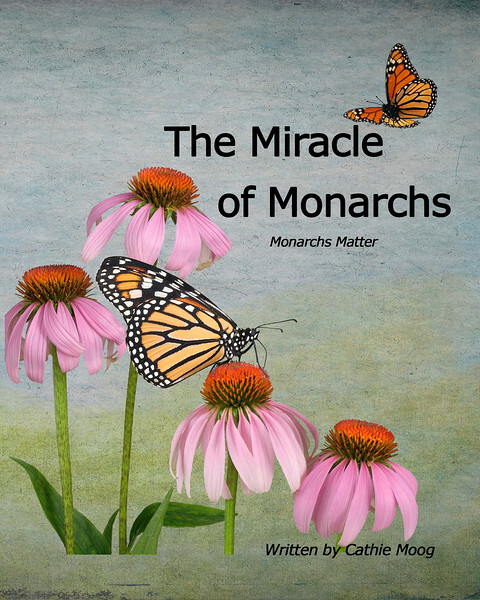 The Miracle of Monarchs is a rhyming children's book telling the story of the life cycle of a butterfly. It is written for elementary school age children but includes additional facts and information that will tantalize older children and adults as well.